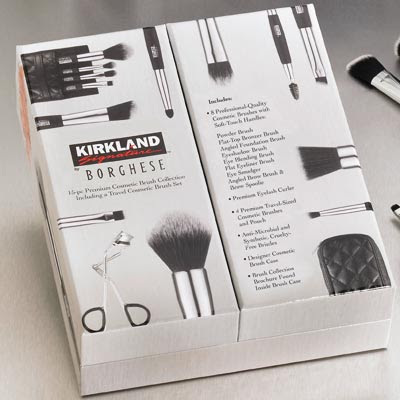 Is there anyone who wants to get this Borghese Cosmetic Brush Set from Costco??? Ayyy ben istiorum benim olsun bu, ama çok pahalımıdır ki sayın " veni vidi vici" ci hanım ?? 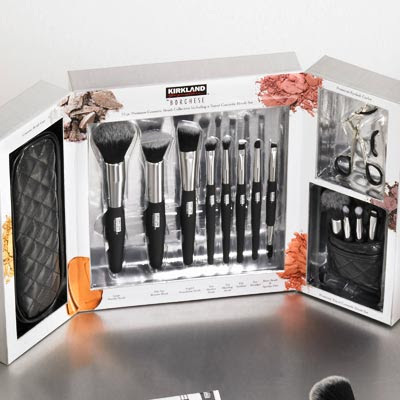 Vergisiyle beraber 30$ a geliyor. Daha ayrintili bilgi icin linke tiklayabilirsin. 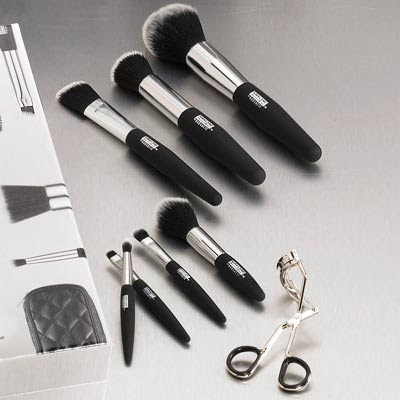 Dear Shoppin' Mage; mom said that brush set looks like for stuff of wedding prepearing (çeyiz demeye çalıştım:) and it has more than our necessity.. I grabbed one for you. It was only $20 in the store. Actually, the online price also includes shipping/handling. i did no think about this fact. If you dont want it I can still return it to the store. No problem at all. Just think about it and let me know. Love you..